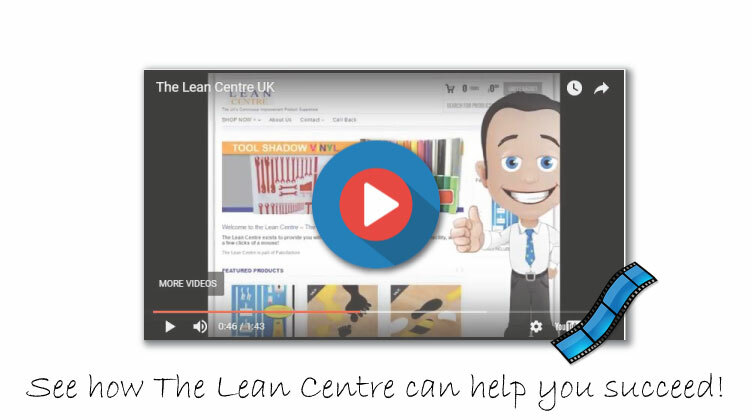 The Lean Centre is the No. 1 supplier of Lean Products and Continuous Improvement Supplies in the workplace. Shop for 5S Red Tags, 5S Tool Shadow Vinyl, Kaizen Posters, Lean Floor Marking Kits and more!